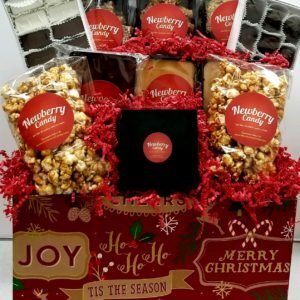 Give a gift basket that people will actually like. 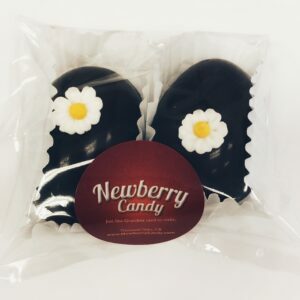 At Newberry Candy we pride ourselves in delivering only quality product. If I would not deliver the product to my grandmother, I will not deliver it to yours. A rich buttery toffee that is crunchy but not too hard. 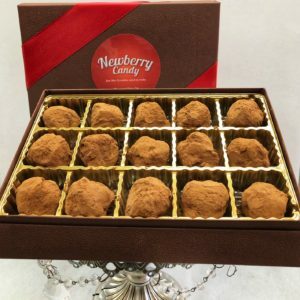 Covered in dark chocolate and chopped walnuts in 10 oz package. 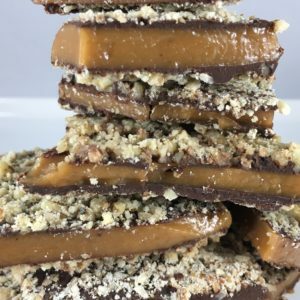 A buttery crunchy sweet almond toffee that is so good. 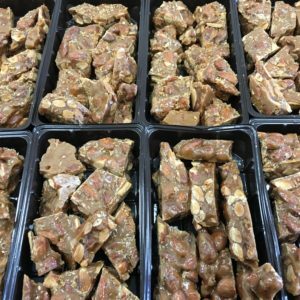 Unlike our classic Newberry Toffee our butter toffee almonds is harder but with so many almonds in it, it crumbles as you chew. And it’s worth every single crunch! 7oz package. 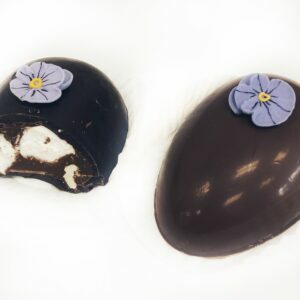 A large dark chocolate egg filled with a peanut butter crunch cream! 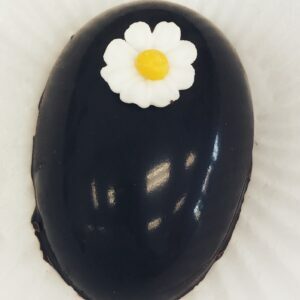 Decorated with a yellow sugar flower. 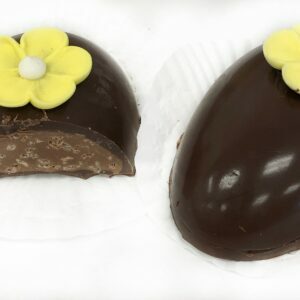 A large dark chocolate egg filled with marshmallow, Walnuts and milk Chocolate. We take real orange peels and cook them in sugar until they are perfect. They are soft but with a hint of texture so you know that its an actual orange peel. 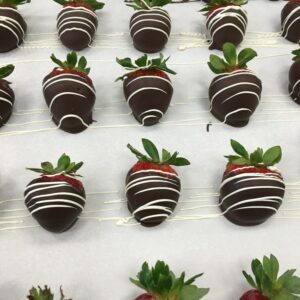 Then we dip one end in chocolate. 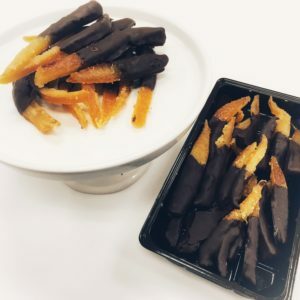 Perfect for that classic chocolate orange flavor. So different and so addictive! 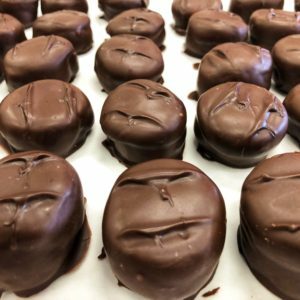 A dark center covered in cocoa power that literally melts in your mouth. Perfect for that special someone even if that someone is you. The perfect mix of a layer of marshmallow and a layer of caramel. Then we dip them in Dark chocolate. 10pc trey. 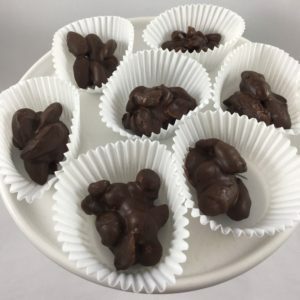 Roasted salted almonds dipped in a sugar free dark chocolate. So good… how can this be sugar free? 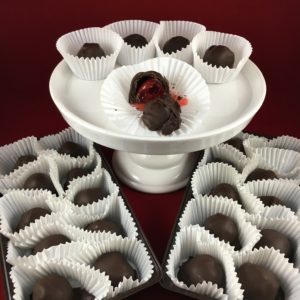 Cashews dipped in a sugar free dark chocolate. So good… how can this be sugar free? 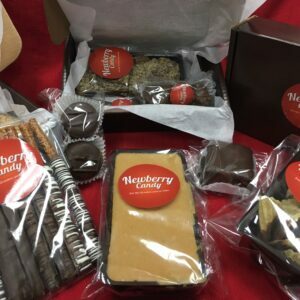 To join the Newberry Candy Club simply subscribe using the “Candy Club” link at the top of the web page. 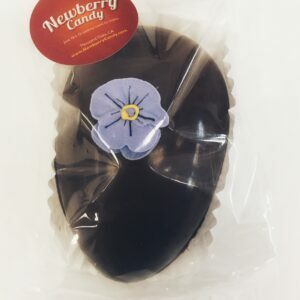 We’ve seen all these candy subscription services and you get a lot of small packages of gummies or hard candy. That’s all well and good. But we want CHOCOLATE! So that’s what we are going to do. 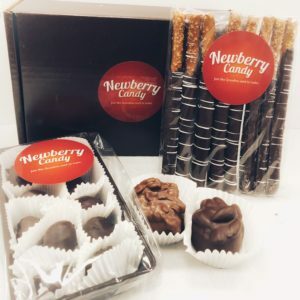 Sign up for the Newberry Candy Club and get a surprise box of candy each month that includes chocolate every time. 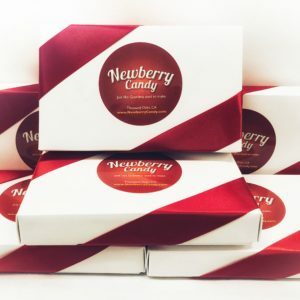 Some boxes will have a full-size package to Toffee, a small block of fudge a pack of white chocolate dipped liquorish. 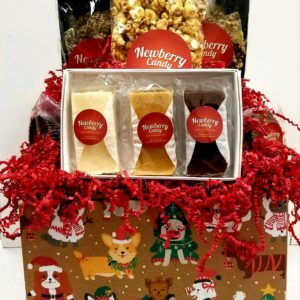 Or a full-size package of chocolate drizzled caramel corn, a giant peanut butter cream cup and an assortment of nuts and chews. 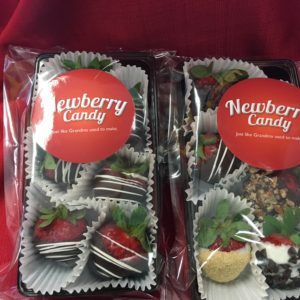 Or a package of chocolate dipped cherries, chocolate dipped pretzel rods and rocky road candy. So many different things to try! 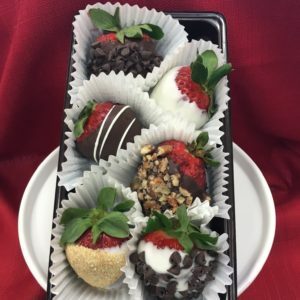 Each month is a chocolate surprise delivered to your door. All for $24.99 a month. And that includes shipping! You can cancel at any time. This also makes a perfect gift!